Interested in blockchain technology? 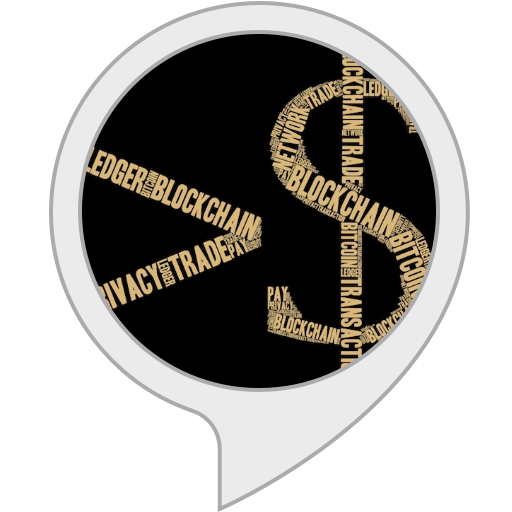 Listen to the Blockchain Billions podcast series with interviews of professionals working with blockchain technology today. Visit http://bcbpodcast.com for more details.